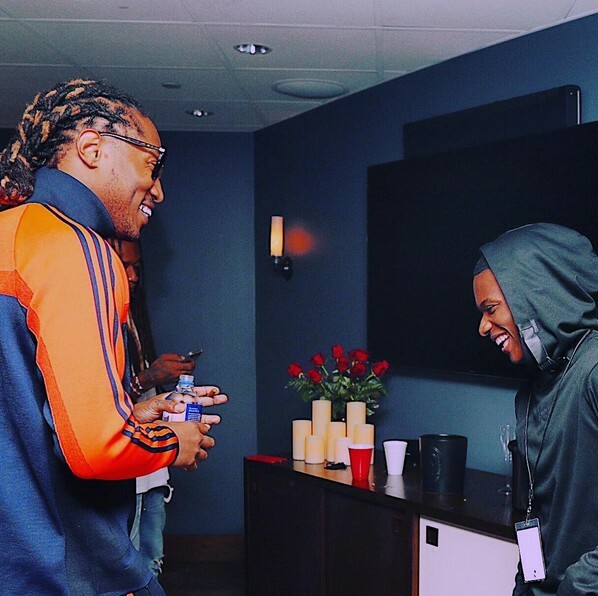 Nigeria Singer, Wizkid aka Starboy never ceases to shut up his ardent critics. 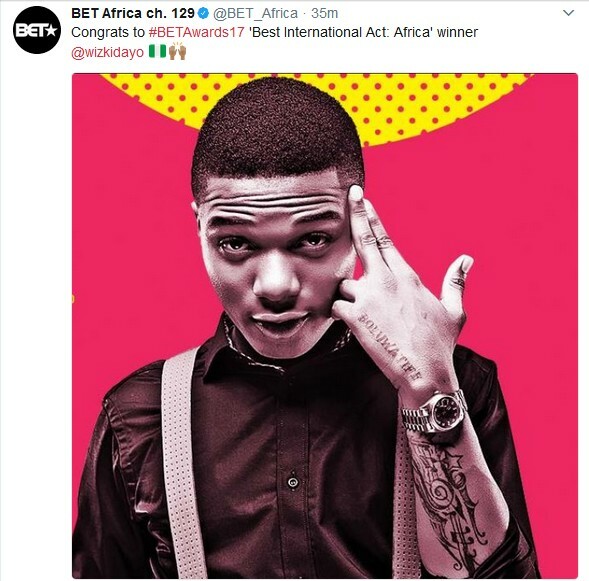 The Sony Music Act has won the BET Awards 2017 "Best African International Act Award". He beat the likes of Tekno, Aka, Nasty C, Mr eazi, Babes Wodumo and his rival, Davido. Wizkid is slated to perform on the Mainstage at the show later today.